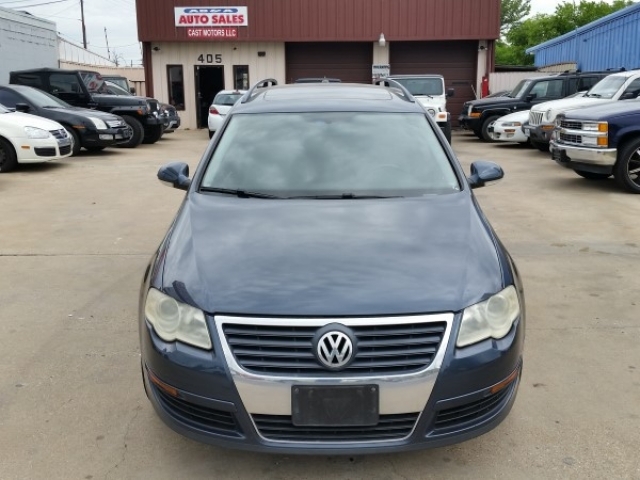 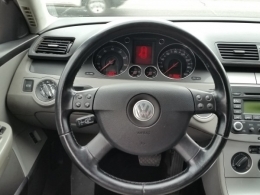 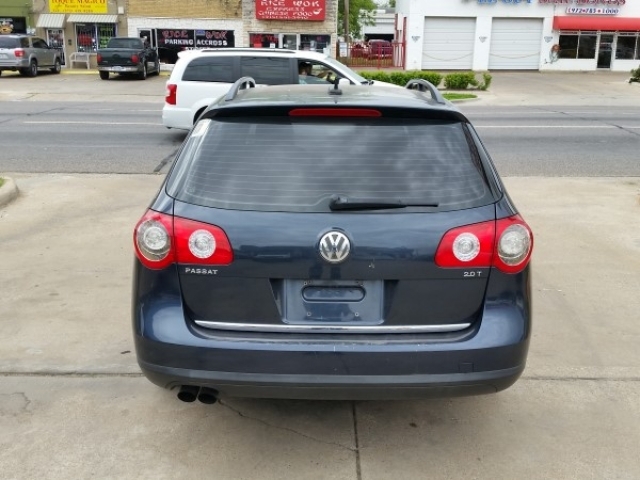 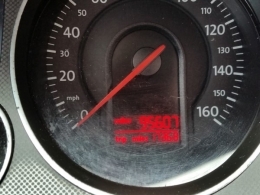 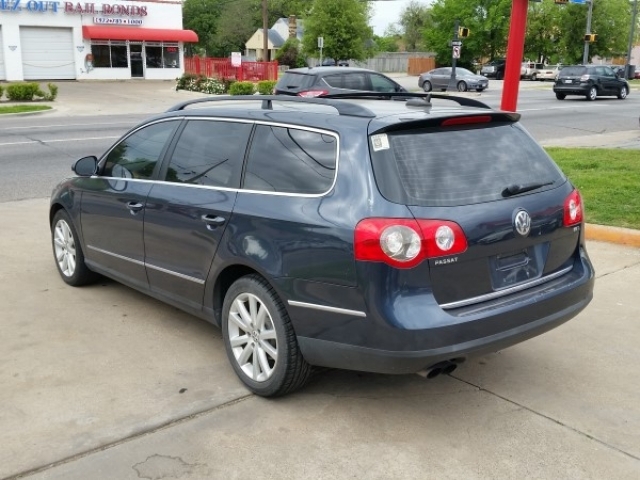 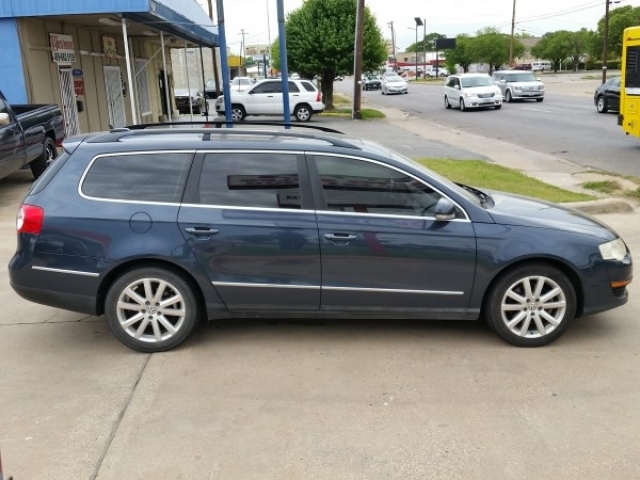 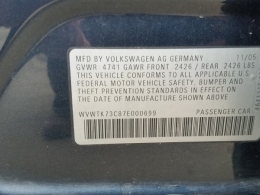 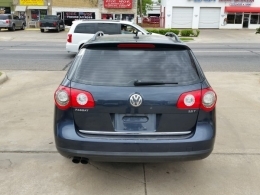 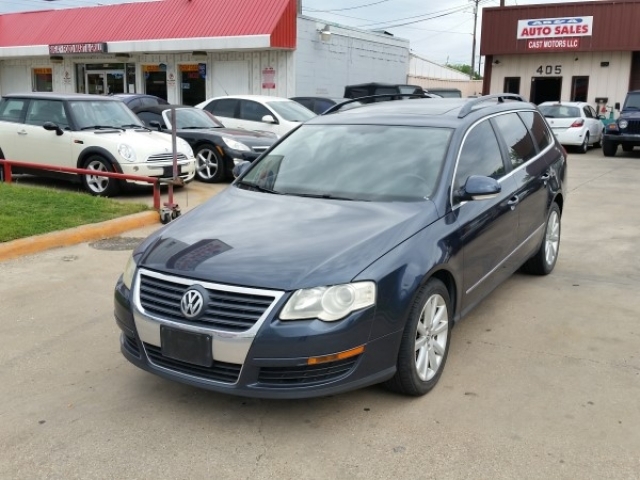 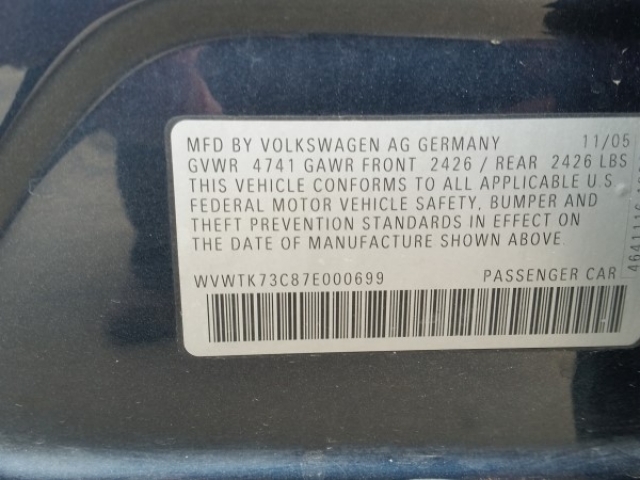 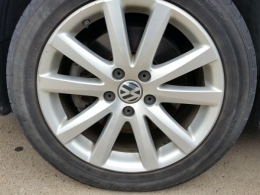 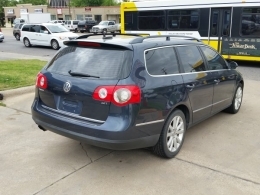 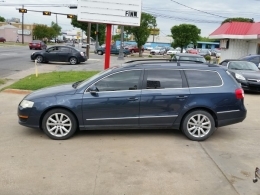 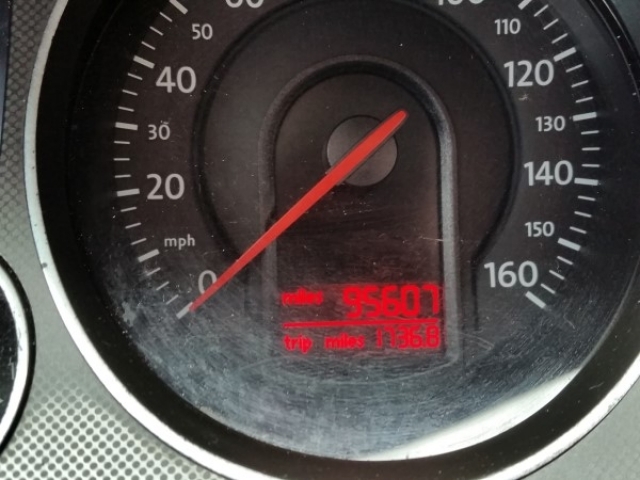 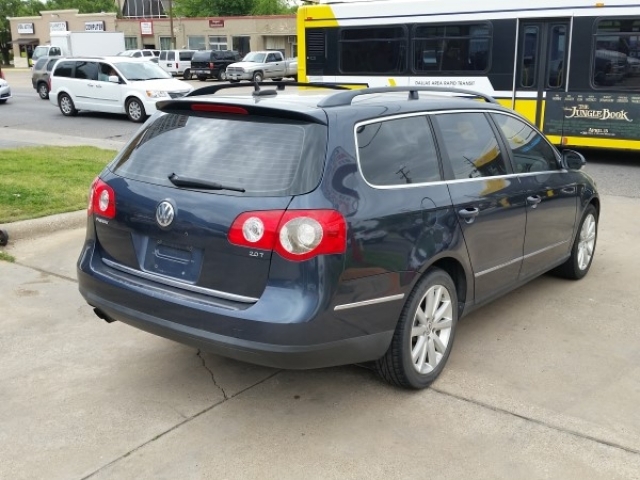 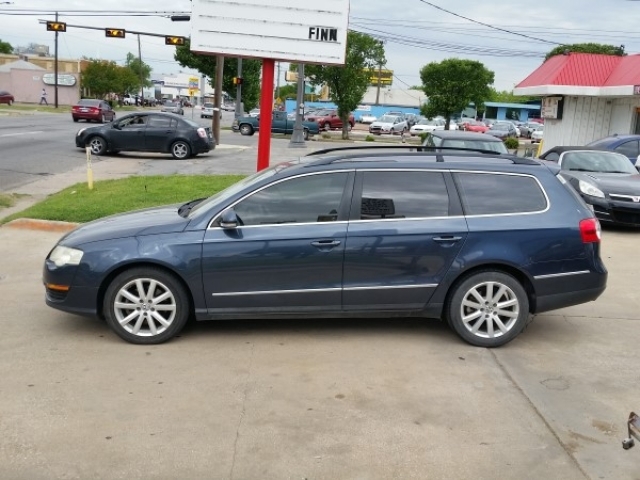 A reliable running 2007 Volkswagen Passat Wagon Station. 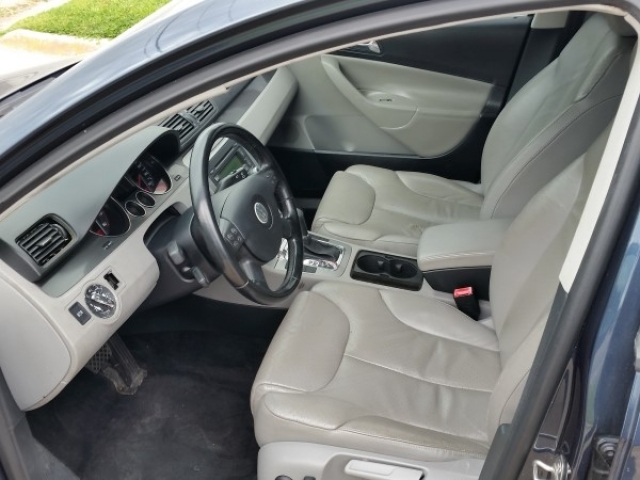 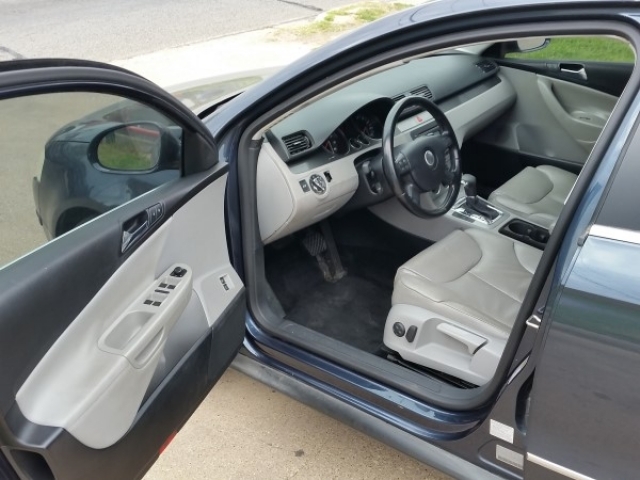 It has all the luxuries, including: Leather seats, Alloy wheels, Cruise control, Power windows, A/c, Heater, Power steering, Powerd adjustable seats and Good set of tires. To emphasize, Great all-round Station with everything you expect from a vehicle like this. 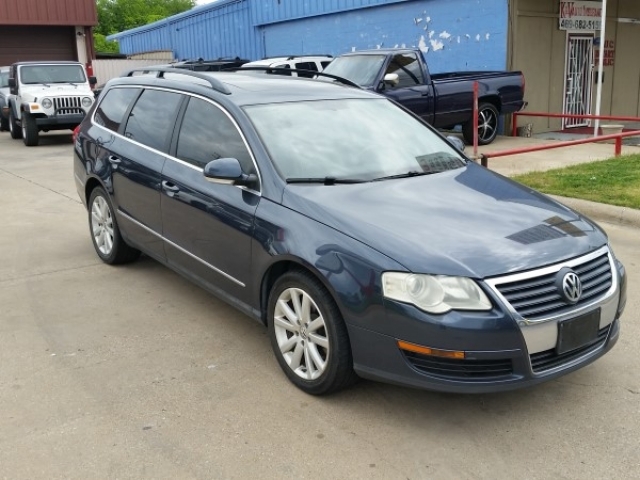 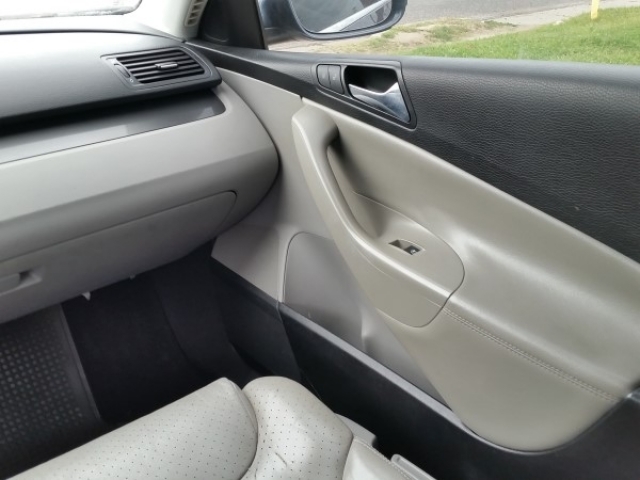 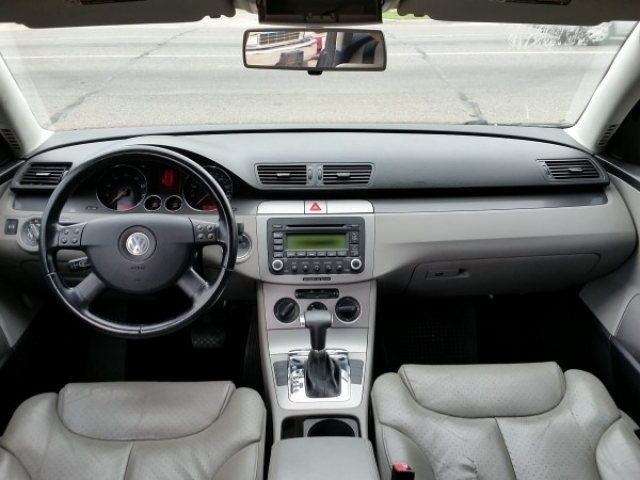 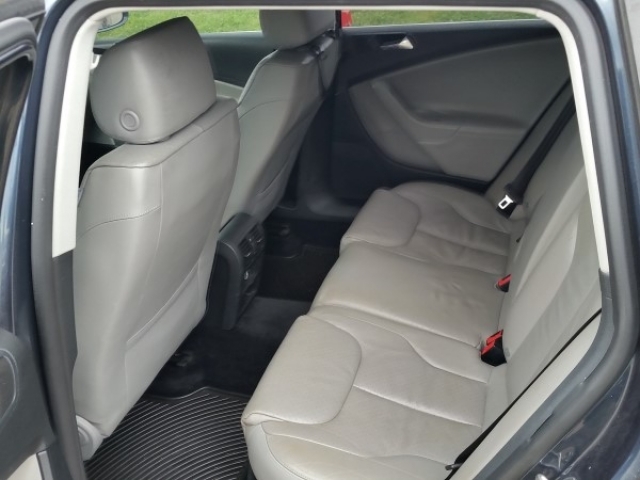 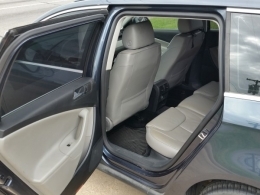 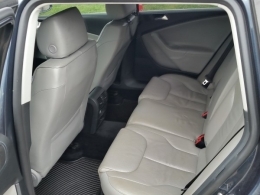 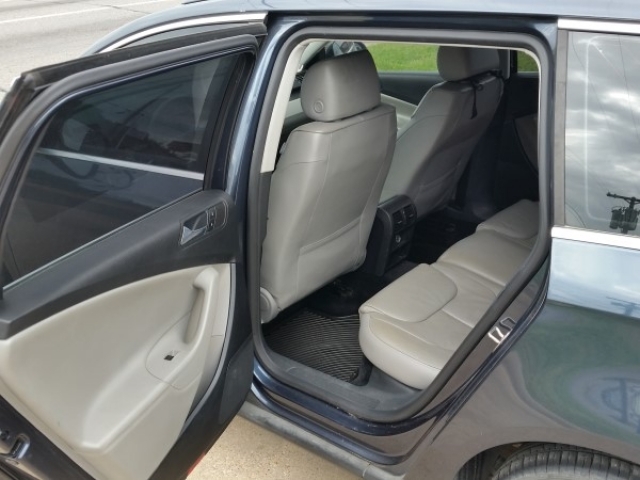 This Mid-size Station Wagon is in good condition with a clean body and little interior wear. 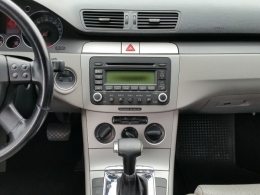 We will work with you to get you in this Station.